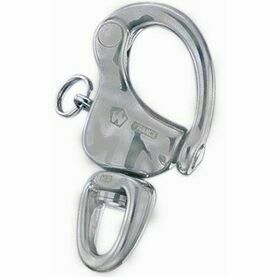 The entirely smooth oval shape of Wichard’s Qr 90mm “HR” Snack Shackle make it the ideal piece of deckgear to use when pulling off brace and spinnaker sheet maneuvers. 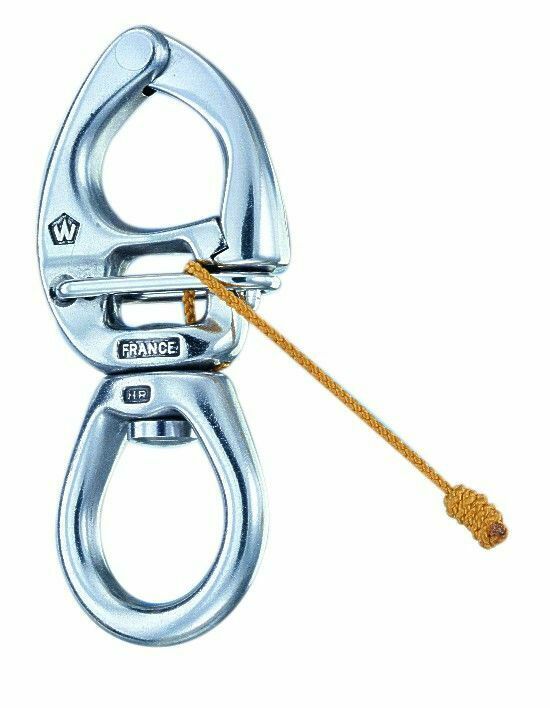 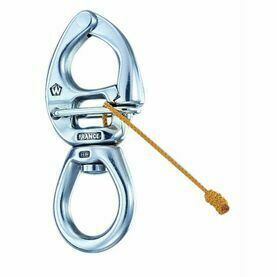 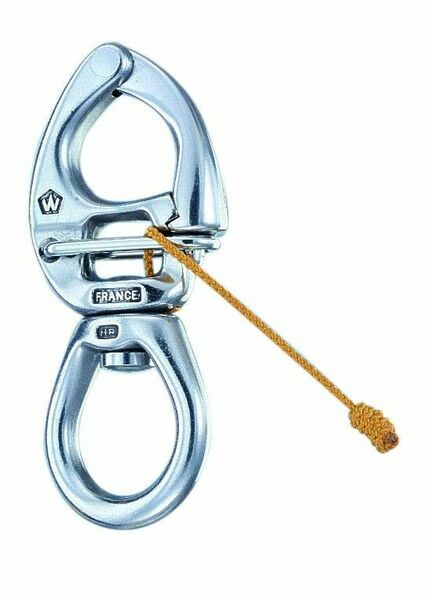 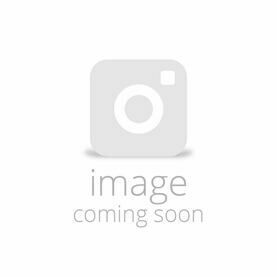 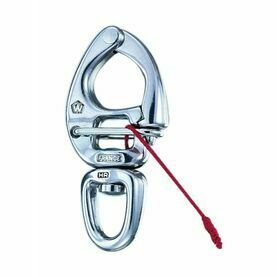 Opening immediately and released effortlessly using a control line, the tack point variant of the snap shackle can be fully integrated into sails, enabling it to be brought as close to the edge of the deck as possible. 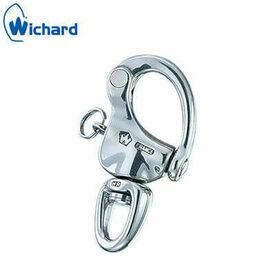 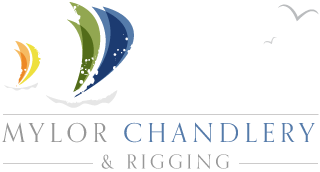 Its well-designed shape facilitates and allows for the optimal fitting of webbing.